In the spotlight owner Philip Reynolds has confirmed the inevitable that Presenting Percy is expected to miss the remainder of the season after returning lame following the Cheltenham Gold Cup last week. “It certainly wasn’t his day. I’m not making any explanations for him, but he was found to be lame afterwards. He got back home Friday night. The vets in Cheltenham did a great job and got a pain relief injection into him before he left the track. Where that happened and how it happened, I’m not sure, but conclusively he wasn’t the Presenting Percy that I know”. The Pat Kelly-trained eight-year-old had an unconventional preparation for the blue riband, having not run over fences since sealing his second Festival success with a dominant display in the RSA Insurance Novices’ Chase last March. 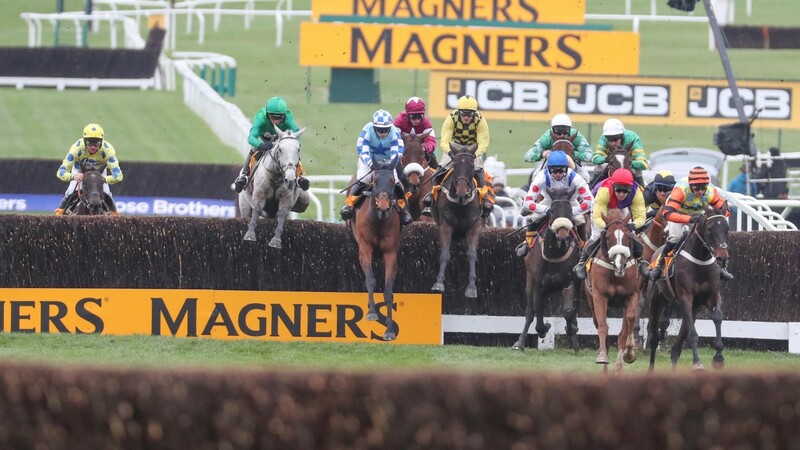 Despite the countless uncertainties, the popular horse was still sent off favourite for the Festival feature, but never looked likely to get involved and the writing was on the wall from a long way out that it wasn’t going to be the fairy-tale ending, he finished a well-beaten eighth place of nine finishers. Healing is a matter of time, but it is sometimes also a matter of opportunity. I’ve no doubt Presenting Percy will come back better and stronger than ever. Trainer Pat Kelly is a genius, they will be plotting their recouping of the losses. The bookies have the money only for a loan.